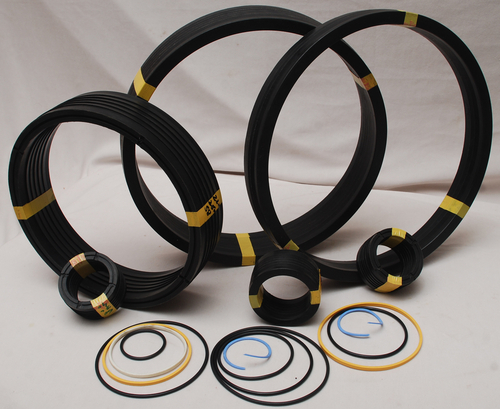 This compact seal is the high performance answer to fluid sealing in extreme operating conditions of temperature, speed and chemical media. 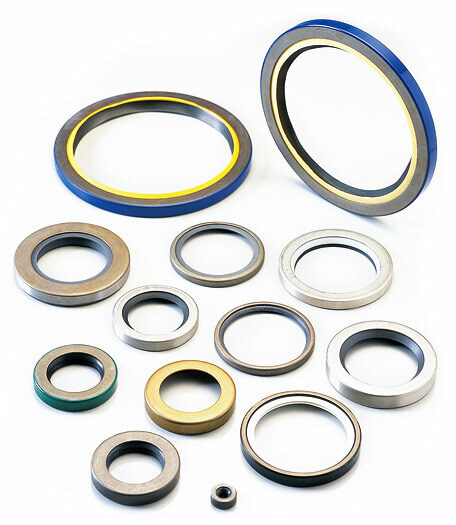 seal profile ensures excellent sealing performance at high pressures. 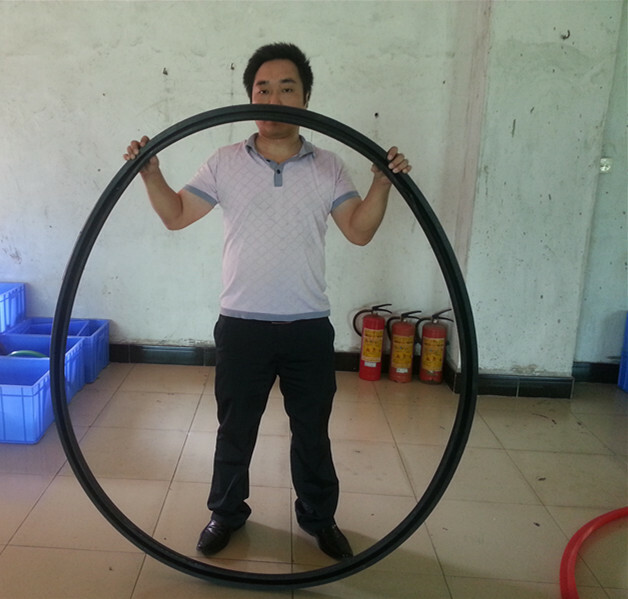 Lionsele LF is suitable for reciprocating, static and some rotary applications. Very low friction for smoothest operation. Seize-free action after long periods in static mode. Excellent performance at high and low pressures. 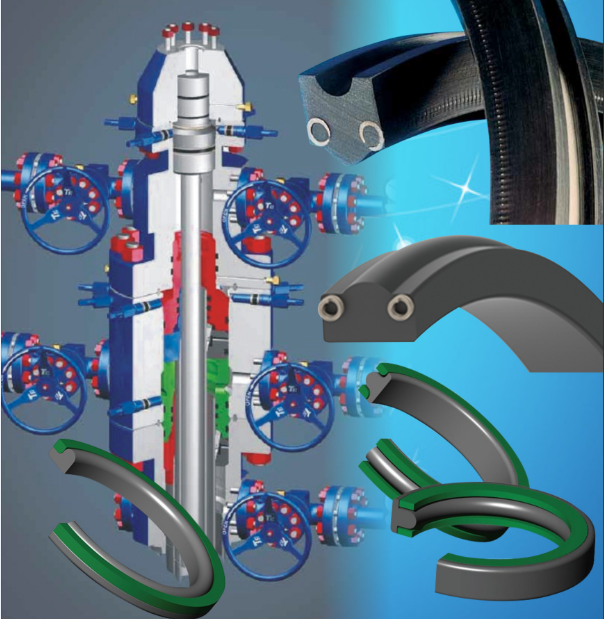 Special spring design gives an evenly distributed load across large deflections. this seal to work in the most aggressive environments. 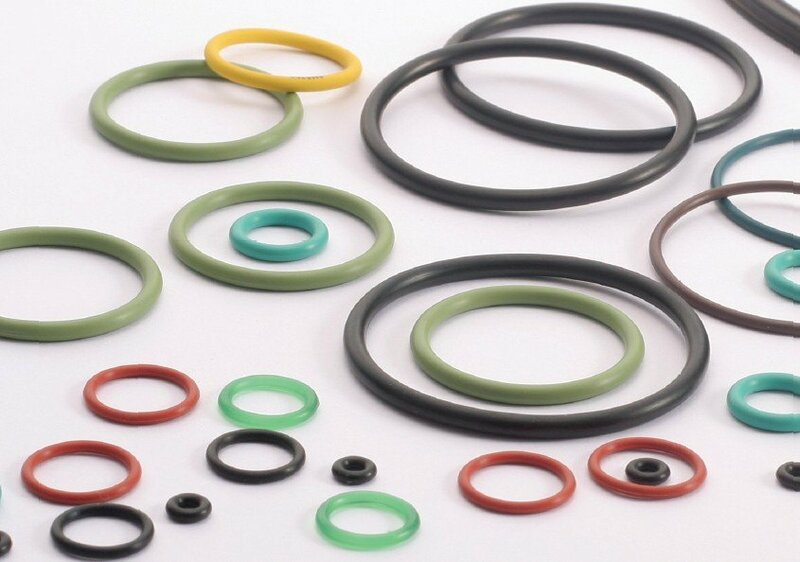 or polymeric lip seals and ‘O’ rings working in extreme conditions, typically in hydraulic and pneumatic systems, oil and gas valves, defence and aerospace, cryogenic, automotive, medical equipment, and general industrial applications. with 60% bronze; or Fluolion with 10% aromatic polyester. 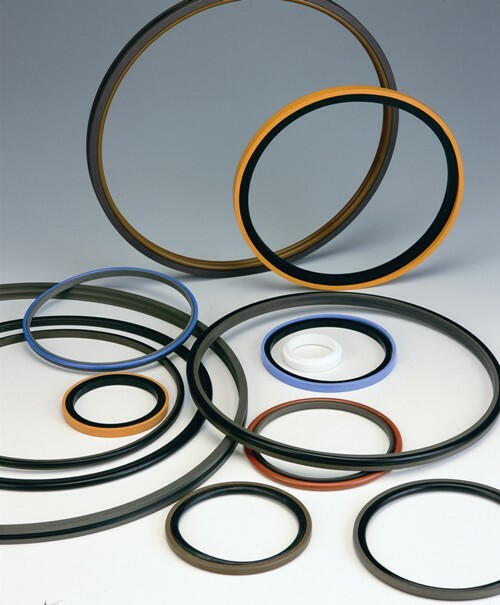 Each Fluolion grade has specific frictional, wear and chemical resistant qualities. Team regarding your optimal material. Stainless steel as standard, with cobalt/chrome alloy available. Stainless steel is recommended for the majority of applications. 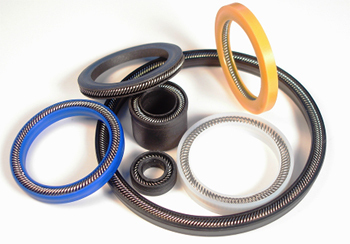 The cobalt/chrome is NACE-approved and resists stress cracking in sour H2S environments.